Can you do short commercial-like videos? If you can not, we are also interested in you taking pictures of our product. It is a wine accessory so it is not hard to handle. We need themed pictures and pictures of product with backdrops to distribute to potential customers. Dave, I am sending an email with pricing structure to your listed email address! Interested in wedding photography pricing, thanks! I’m very interested in you guys photographing my wedding on June 21, 2014, Thank you? I was recently engaged and looking to get married October 25th 2014. I am very interested in your availability and packages/pricing etc. I look forward to hearing from you! I was wondering if you offer maternity and newborn session packages. Also, what would be included in each of those sessions? Hi I was wondering if you were still taking sessions this year and if you had anything availability open. I’m looking at having a family session done. Thank you for your time. Was wondering if you had September 5 2015 available? I noticed that you don’t have your birth photography listed on here… Is there a specific price for that? I am also very interested in your availability for 2016. I just sent you an email and can’t wait to hear from you soon! 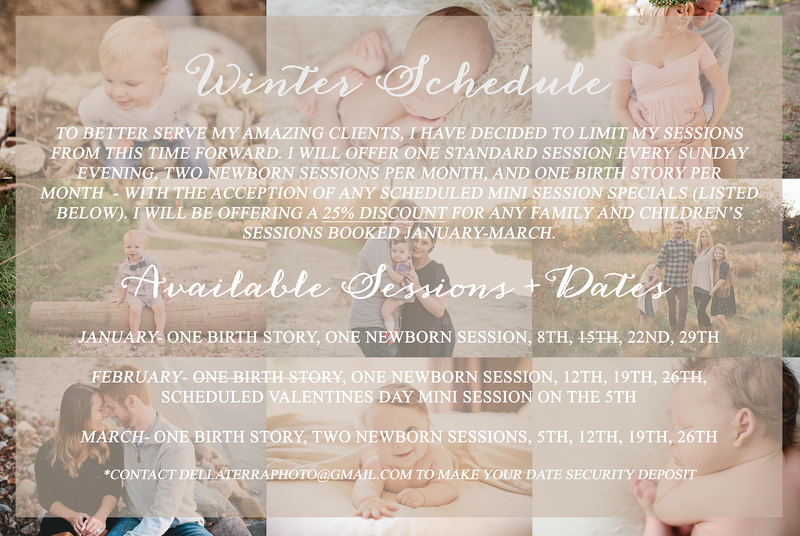 I am interested in more information on a newborn session. Also, to see if you would be available in May? I am due May 6. My daughter turns 6 months old soon…I would like to do a 6 month/family session in the next 3 weeks or so. There are three different skin tones as I am in anew interracial marriage. I prefer an outdoor setting but I am open to indoor/studio. please contact me if you are available to meet to discuss thIs. Thanks! I would love for you to do a family photo session for my husband, our 15 month daughter and I. We have never had photos taken professionally. We are looking for someone to take photos of just my husband and I alone and our daughter alone then all of us together. If possible we would love to have our dog titus in them as well, he is a great dane. Looking into pricing for 12 month pictures for my Son. Hi! I’m due in October with my second and want to do newborn/family photos like I did with my first. Does your newborn session include photos with a sibling and parents? Hello! I am looking for a engagement/wedding photographer for my wedding on 9/17/16. Looking for pricing! Thanks. Hi! I was wondering how much it would be for Christmas/maternity pictures ? Hello! My fiancé and I are recently engaged and are interested in the packages that you offer that include engagement photos! Thank you! Hi! I would like to get more information about pricing and details for my wedding in Fall 2017 please. I have loved looking at your pictures online, so gorgeous! Hello! I’m interested in more information on a wedding. Also, to see if you would be available in June?